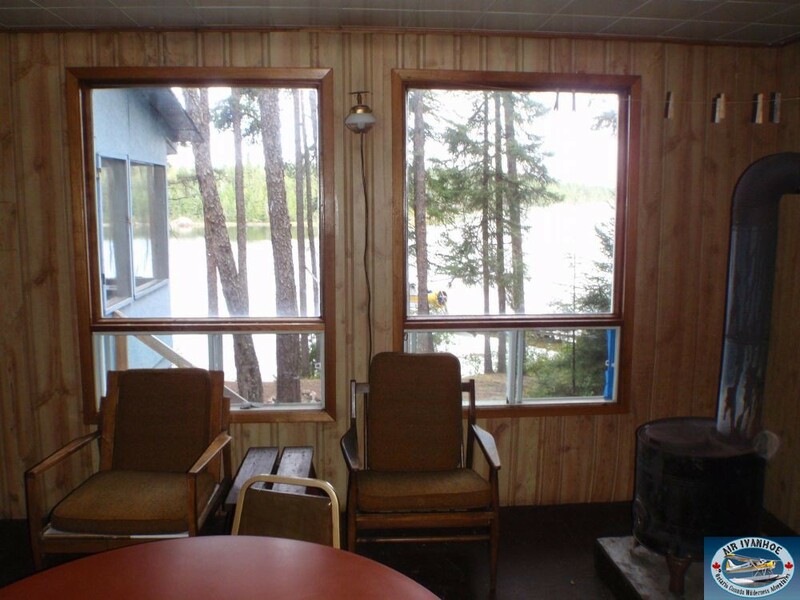 Portage Lakes: One unnamed lake. 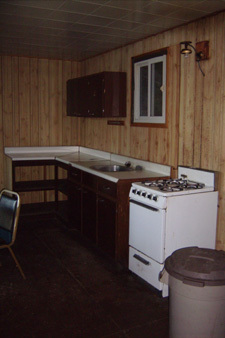 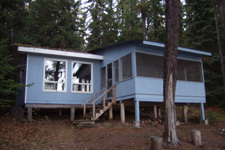 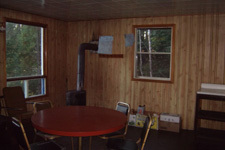 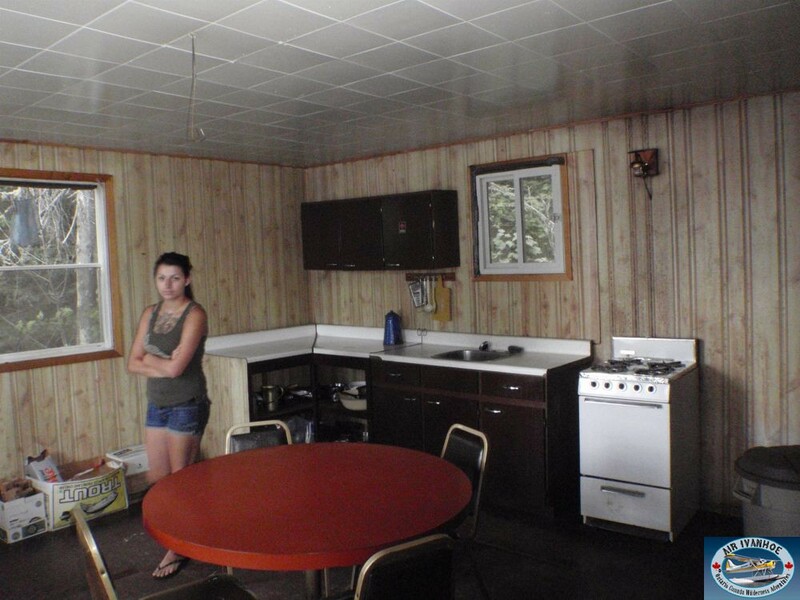 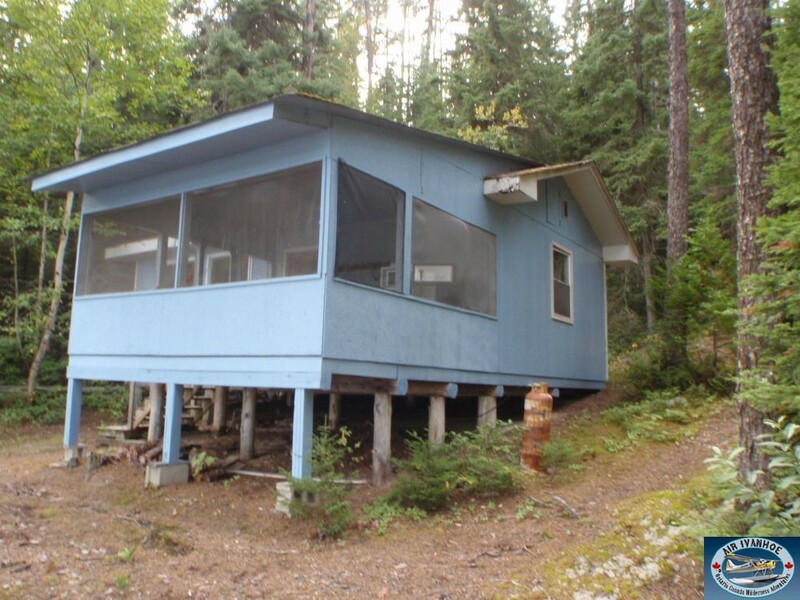 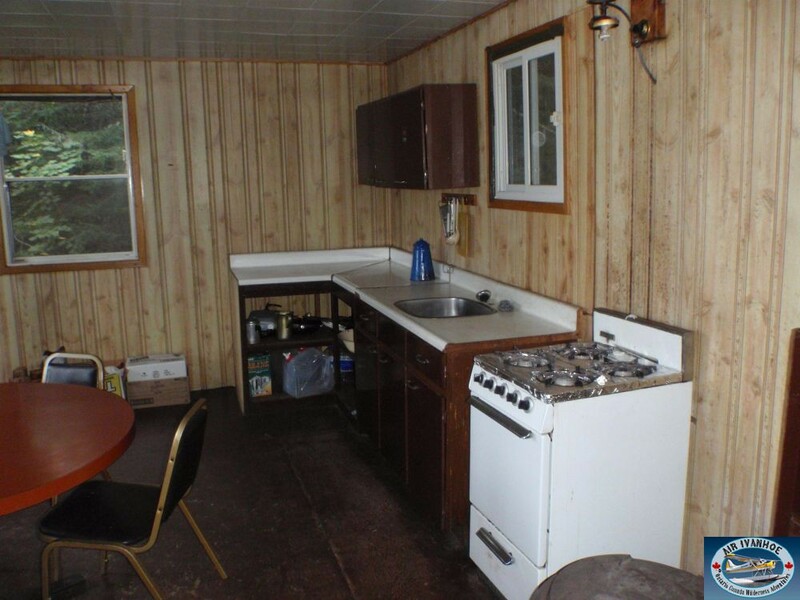 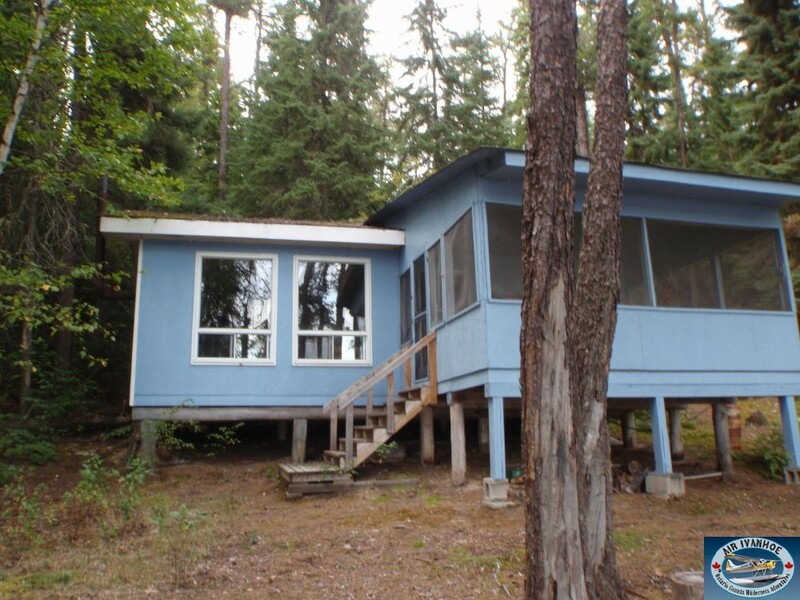 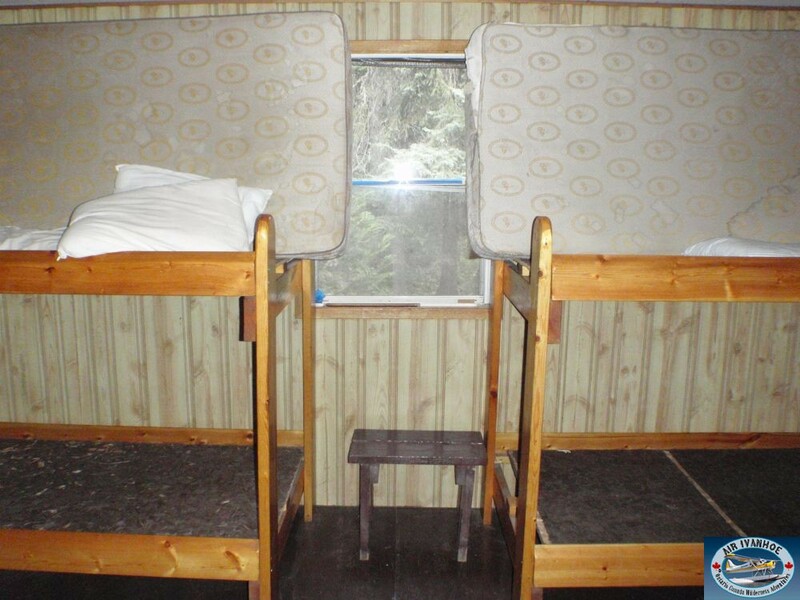 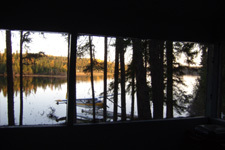 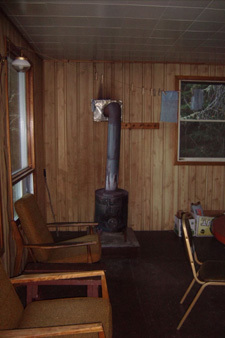 Other Camps on Lake: Two additional private cabins. 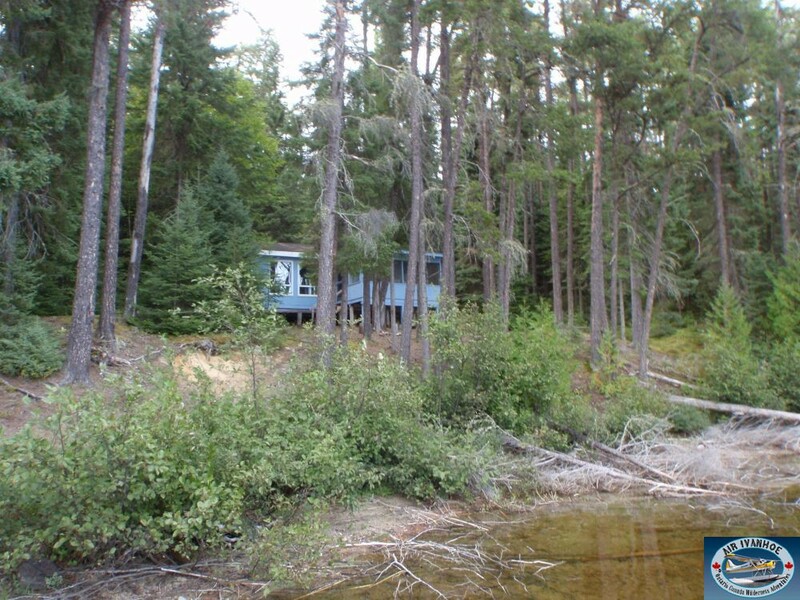 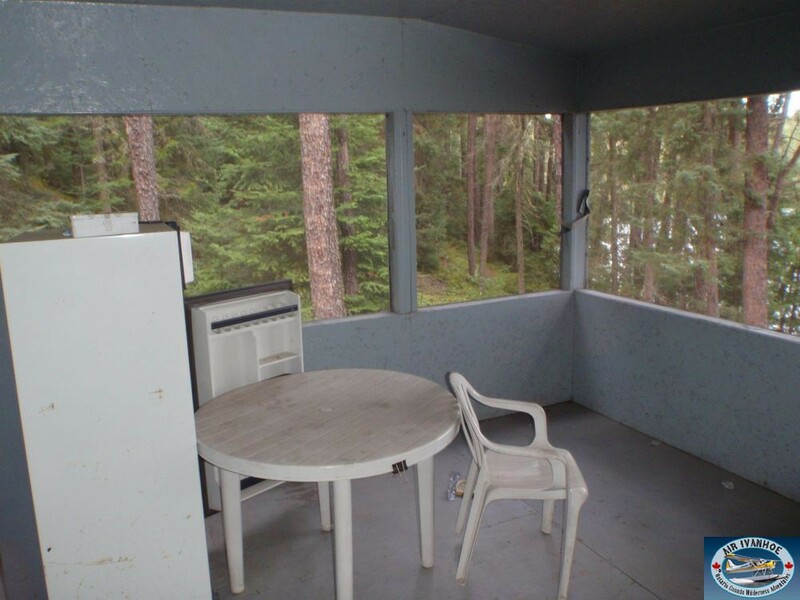 This cabin sits elevated on a small rise providing a special lake view. 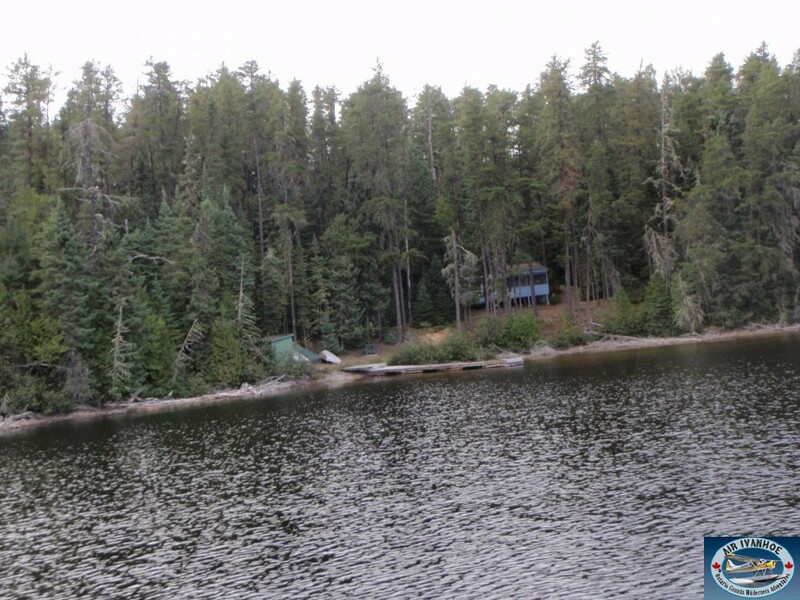 Lots of islands and great lake structure revealing plenty of Walleye, Northers and Smallmouths. 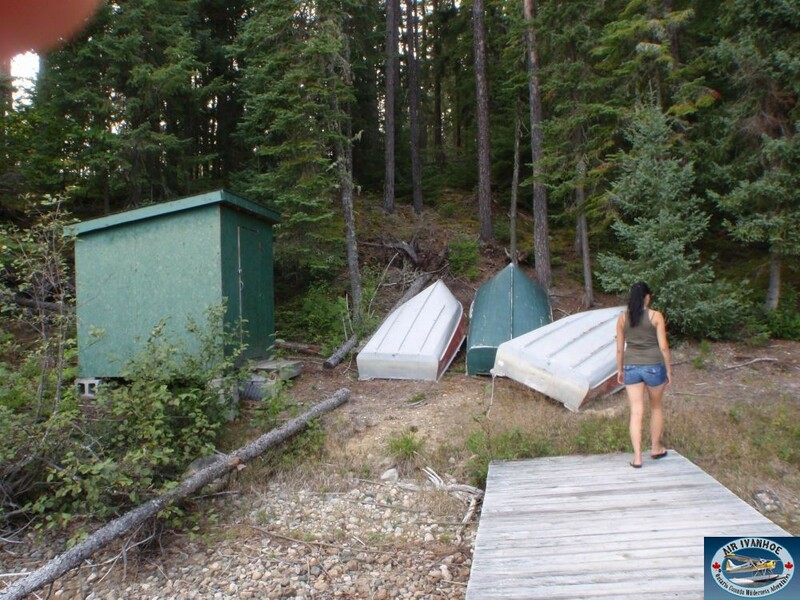 Portage trail to an unnamed lake for additional pike fishing.